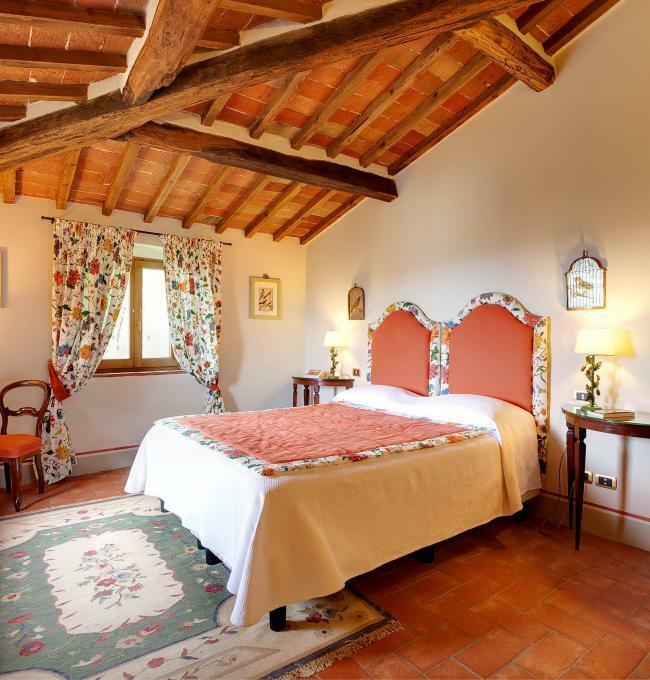 Garden lovers, Italian food amateurs and wine buffs will enjoy a unique stay in a genuine Renaissance Villa filled with history and character. 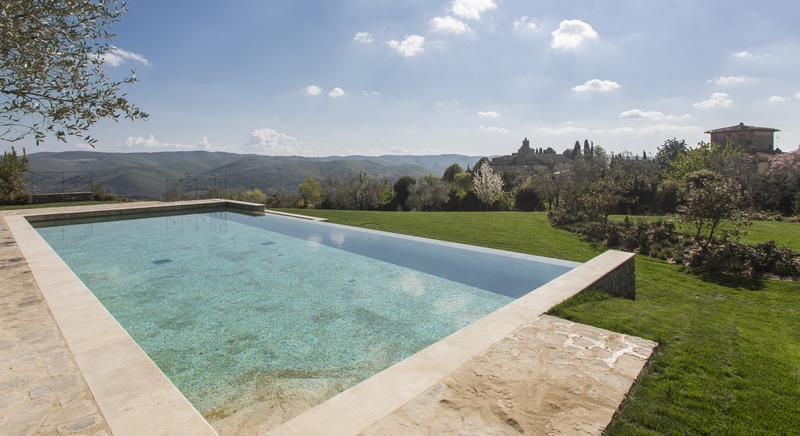 Experience Beauty, Calm and Natural luxury in this historic Tuscan Villa set amongst the timeless landscapes of Chianti, in a protected environment. 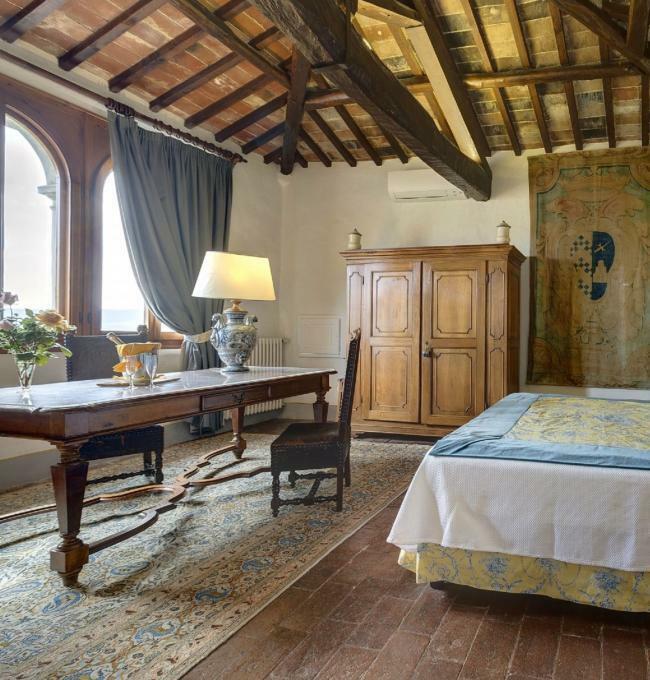 Villa Le Barone is a historic patrician home set in the beautiful and unspoiled countryside of the Chianti region in Tuscany. Surrounded by the romantic rolling hills of Tuscany, it offers beauty, authenicity and natural luxury in a timeless and protected environment, where Guests can restore and resource themselves. Located in the main house and filled with character. 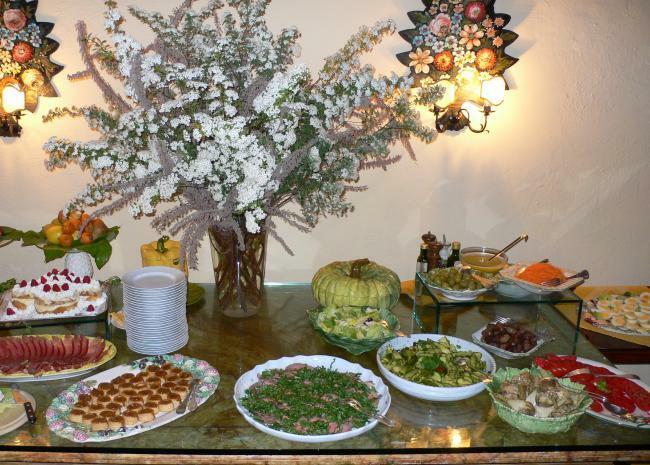 Our Tuscan cooks use only fresh, healthy, local products to prepare authentic regional dishes. To accompany these, our wine cellar offers the best Chianti wines from the best vintages.